In the latest [reported] incident, multiple police cars, a house and a van were wrecked, but cops implied only one police car was involved in the ill-fated, unnecessary pursuit. 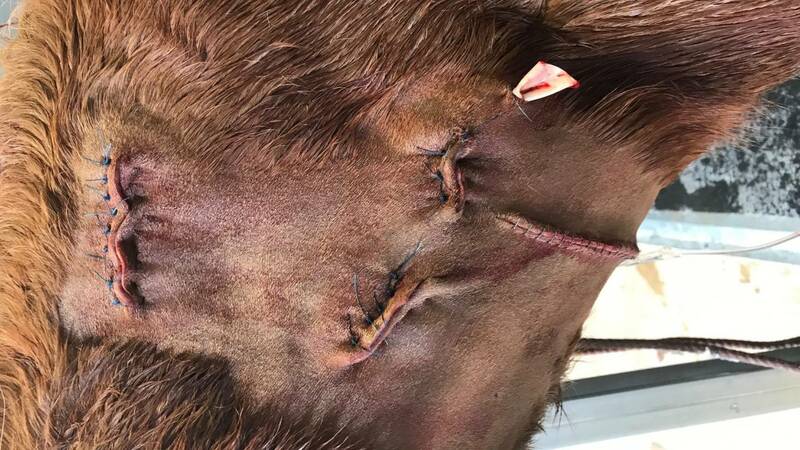 “Police were called to a family harm matter in Invercargill shortly after 10am. After threatening people at an address a man has then fled in a vehicle. “While responding to the incident Police located the vehicle near Grasmere and attempted to stop it by laying road spikes. The fleeing driver has avoided the road spokes and continued driving towards Invercargill. Police patrols continued to follow the fleeing driver towards the Windsor area. Another Police Lie by Omission: Vehicles rearranged to fit fake narrative, missing the house, or more than one police car wrecked? What’s wrong with this picture? Where’s the significantly damaged house in the rearranged scene? Where’s the damaged house? “The fleeing driver has then collided with a Police car and as a result of this crash the Police vehicle has hit a house causing significant damage. No-one was seriously injured in the incident.” Photo credit: Whatsoninvers.nz/ via NZHerald; caption from police report. Image may be subject to copyright. A more recent photo posted HERE shows a second police vehicle which has crashed into a house. Many of the vehicles are used by police as a deadly weapon to ram “fleeing” drivers out of the road causing fatalities. Don’t you just love the details?? 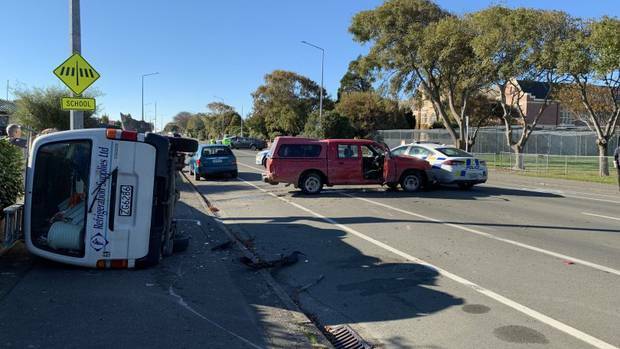 There were eight crashes involving U-turning police vehicles in 2018 [“with three in Auckland, one in Canterbury, one in Otago, one in Waikato and two in Wellington”,] compared with three in 2017 [“one each in Manawatū, Canterbury and Southland”,] the report emphasized. 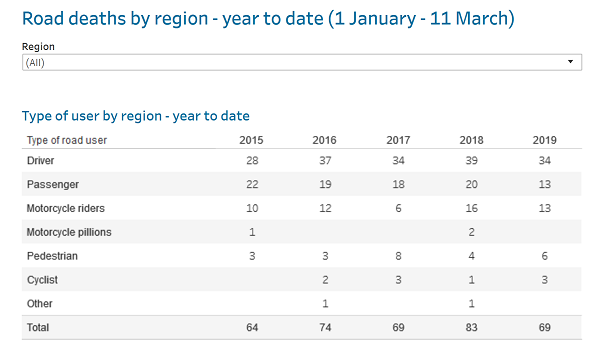 Unlike in 2018, there were no crashes involving U-turning police vehicles in the normal hot spots — Auckland, Canterbury, Otago, Waikato and Wellington — in all of 2017, the report failed to say. The suspect escaped easily and the police car was found abandoned that evening with the officer’s deadly M4 rifle and ammunition still in the car. Emery was found less than three weeks later and charged, the report said. Police murder three more young people! Who are the psychopaths, the alleged car thieves, or the low IQ, testosterone-driven police assassins who murder them? Super-intended John Price you have the blood of three more youths on your murderous hands! Late last night, three more young people were murdered by police in Christchurch city. The “fleeing vehicle” was shunted from behind by one of the pursuing police cars into a tree and caught fire. Three people, believed to be teenagers, were violently killed in the fiery incident. The average police force in most other countries are able to stop fleeing vehicles deploying dozens of non-lethal means. We’re publishing brief details of Grace Millane’s gruesome murder, sent to us by an informed source, so that it might help the would be visitors making an informed decision before travelling to NZ. We are advised Miss Millane was raped, decapitated and dismembered by her murderer. The reason why police will not release the autopsy report is to prevent further international outrage over the gruesome murder, which would inevitably erode tourist numbers.